Kitchen Design Ideas - Which? Follow our simple kitchen design ideas to transform your existing kitchen, or create a new kitchen that's stylish and practical without breaking the bank. Before you start planning a new kitchen, the first thing to decide is whether you want to update your current kitchen or start from scratch. Look at what you already have and think about what you like and don’t like about it. It can help to draw up a list of what you want to keep, move or remove completely. If your kitchen layout already works well, you'll save money by keeping things in the same place, particularly your sink and appliances. If you're planning on moving house soon, totally transforming your kitchen might not be worth it. Many buyers want to put their own stamp on a place and won't want to replace a new kitchen. Refreshing it with cheaper updates might be the best option. 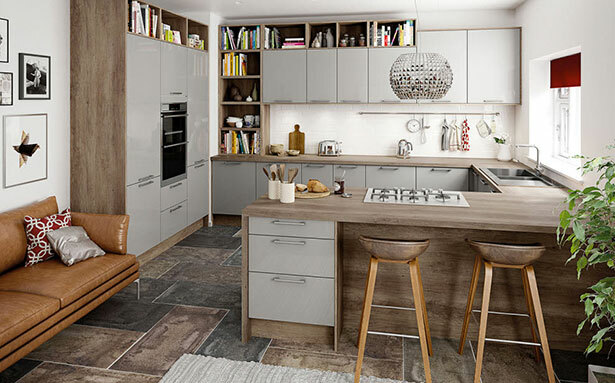 If you do want a brand-new kitchen, visit our best kitchen brands guide to find out which are the top and bottom-rated companies. Customers have judged them on quality of products and finish, customer service and value for money. 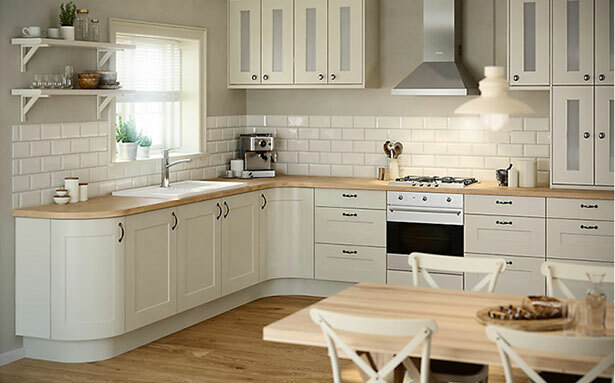 To find out which three brands earned Best Buys for their kitchen units when we assessed them in our lab, visit our best kitchen units page. One got impressive scores of 92% and 90% for its two units. The planning process is the key time to make big changes to your kitchen's design, so think carefully about how you use your current space and how you would like to use the new one. How do you move around your kitchen? 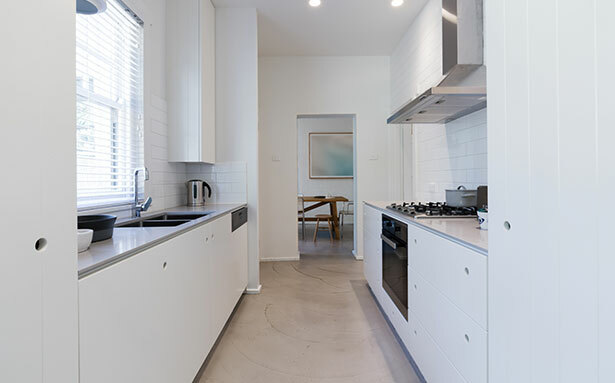 Elements that you often use at the same time, such as the fridge and worksurface, should be close together so that you don't keep walking around in circles. Where do you prepare food? Put your worktop space where you like to prepare food - possibly next to the hob. How much storage do you need? Do you need more than you currently have? Open shelving or big, deep cupboards? Who will you be entertaining in your kitchen? You may want space for a table or a breakfast bar where people can sit and talk to you while you work. Where do you want to keep the utensils and crockery that you use most? Do you have a lot of gadgets? If you want them on display you'll need lots of worktop space; if they'll be tucked away you'll need deep cupboards. Do you have room for the large appliances do you want? For example, range cookers or American-style fridge freezers will take up a lot of space. 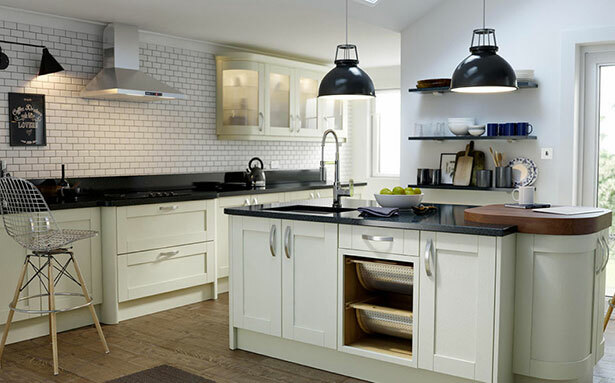 Read our guide to planning your kitchen for plenty more advice on choosing your new kitchen. Remember to consider your kitchen's constraints, such as its size and the positions of doors, windows and plug sockets. If you're not planning any structural work, you'll need to be realistic about what your space can accommodate. L-shaped kitchens run along two walls directly next to each other. 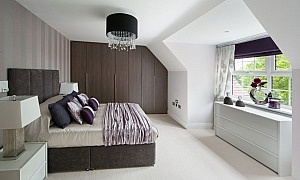 They can be a good option for an open-plan space. U-shaped kitchens cover three walls. They can be a good way to get a high number of units in a small space. 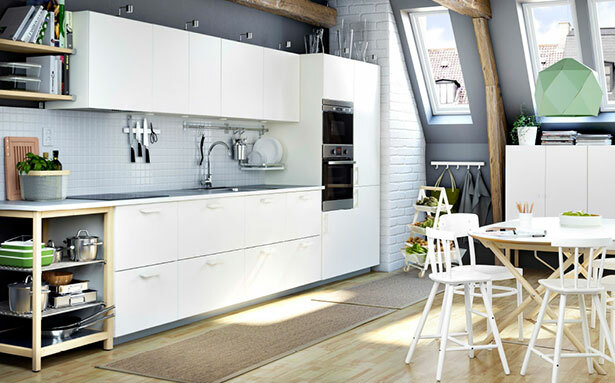 G-shaped kitchens offer a lot of storage options and work space. They can also be very practical as everything is in easy reach. Kitchens running along one wall can be a good way to create an open-plan space, especially if there isn't room for a separate kitchen. A kitchen island can house extra storage, be another work surface and a breakfact bar. Galley kitchens are usually long and thin with units running along two opposite walls. 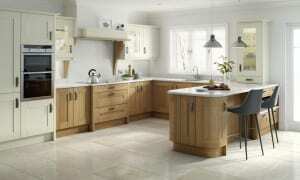 Kitchens pictured above are from B&Q, Wickes, Magnet, Ikeas and Wren Kitchens (in order shown). See how these brands are rated for customer satisfaction in our guide to the best kitchen brands. These simple changes can transform your current kitchen without breaking the bank. Repainting your kitchen walls and/or kitchen unit doors is much cheaper than replacing the whole kitchen, and can completely transform its look and feel. Make sure you use suitable kitchen paint, which is more moisture-resistant, and prepare the surfaces as instructed. Alternatively, visit Which? 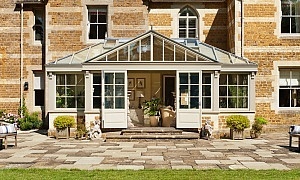 Trusted Trader to find a vetted local trader to do the job for you. 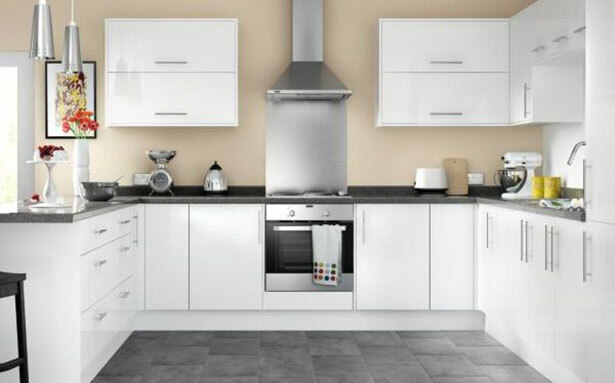 Some builders' merchants, local kitchen manufacturers and specialist companies will supply new kitchen unit doors, drawer fronts and worktops, at a fraction of the price of an entirely new kitchen. For more pricing details on these updates, head to our page on kitchen costs. Updated lighting can change the feel of your kitchen, especially if it’s a small room. Spotlights or lights under the counter can add a modern touch, while pendant lights will add character. If you're thinking about moving your light fixtures, speak to an electrician first to find out what is possible. Vinyl flooring is generally the cheapest, starting at around £10 per square metre, while natural materials such as stone and wood are more expensive, with prices starting anywhere from £20 to £100 per square metre. If you're interested in a wooden floor, visit our guide to buying wood flooring. Build a tiled splashback behind your cooker or add a strip of tiling behind worksurfaces to transform your kitchen. 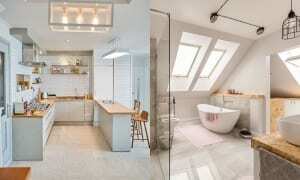 You can buy cheap tiles for less than £15 per square metre. Visit our kitchen costs guide to find out what you should expect to pay for a new kitchen, including price guides for some well-known kitchen brands, and to find tips from experts and thousands of kitchen owners on how to keep your costs down.